What if the world we live in is a lie? What if reality is just a thinly-veiled illusion? The ensuing chaos crosses Kayla to a world where illusion is reality, and she must learn to distinguish the two to survive — or be the latest casualty of an epic struggle spanning thousands of years. If you like Victoria Aveyard, Sabaa Tahir, or Bella Forest, you will LOVE the first installment of the Young Adult Superhero Fantasy Mystery of the Eden Faction series. 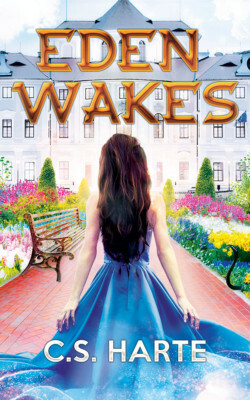 Pick up Eden Wakes today to begin your adventure.